"REVIEW OF DR. BROWN. Caring, courteous, friendly, knowledgeable, welcoming, happy..."
"I LOVE Dr Barney. Sweet man and wonderful doctor. Gone through 2 pregnancy with him..."
"The staff is great & Dr Rappleye is Incredible. He is genuine, kind..."
"Dr. Roth and his office staff are very friendly and knowledgeable!..." "Dr. Faircloth is the best doc I've ever had (for any reason/treatment)..."
"My favorite doctors! They have taken such great care of my high risk pregnancies"
"I love my Dr here, the nurses, front desk clerks and the lab ladies!" "The nurses, the staff, and all the doctors have all been really great, kind and caring." 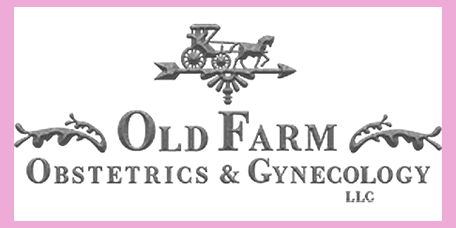 For over 30 years, the doctors at Old Farm Obstetrics and Gynecology have brought expert and compassionate healthcare to the women of Salt Lake City, Utah. From childbirth to menopause, you’ll find individualized care from our doctors and staff. If you are looking for a gynecologist in Salt Lake City or and obstetrician in Salt Lake City, you don’t need to look any further. We’re confident you will be glad you selected us. The services we provide are devoted to addressing the individual needs and demands of our patients. Complete wellness and preventive care checkups, prenatal care, a gynecologic diagnosis, and treatments are our specialties. Our staff consists of caring individuals who demonstrate professionalism and expertise at every level. Our clinical support team is highly trained and committed to your care and our administrative support team is extremely knowledgeable and helpful. If there is anything we can do to improve your experience or if you have a concern about your care, please contact our Practice Administrator Lee Mecham. On our website, you will find information on common conditions, diagnosis/screening, and common treatments within our practice. Click on the links to find out more about our practice and other common topics in Obstetrics and Gynecology. Old Farm OBGYN is excited to support Red Nose Day! The information provided on Old Farm’s website should be relied upon for medical education purposes only. It is not intended to replace the independent judgment of a heath care provider. 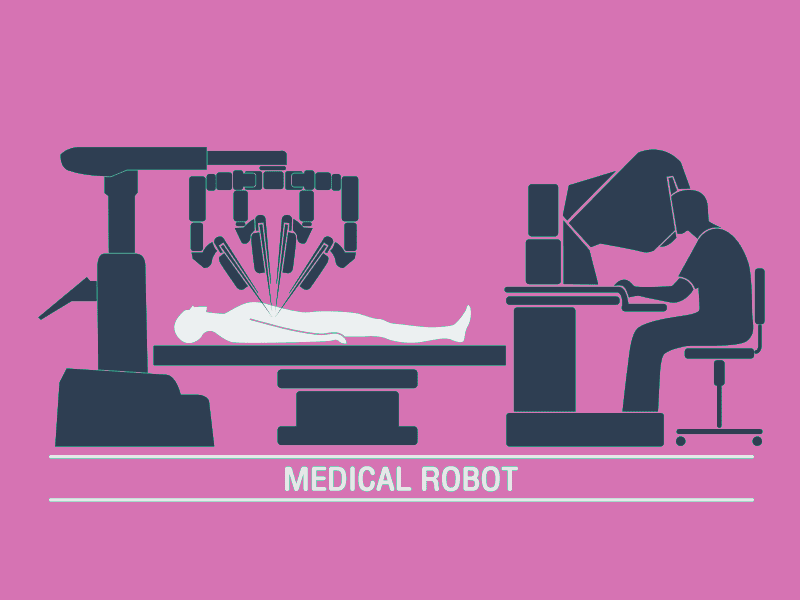 The appropriateness of a course of treatment for a patient may vary from the medical information provided herein due to individual histories, conditions, and/or complications. ENDO Facts – follow this link for more information on endometriosis. We take all major insurance and if you are uncertain feel free to give us a call or call your insurance company and check their provider panel. "This facility is awesome! We see Dr. Spencer Barney and his staff while my wife is pregnant. I literally do not have a single complaint." "I would highly recommend this OBGYN to everyone. If it wasn't for them I wouldn't have my son today. I was on bed rest for 30 weeks and gave birth at 34 weeks." "Best place ever!! Dr. Faircloth is amazing. All the staff is very friendly, educated and empathetic. I would recommend them to anyone." "Dr. Barney and his nurses are so amazing! Very caring and make me feel right at home I always look forward to seeing them in every one of my appointments!" "Dr. Barney is hand's down the best doctor I have ever had. He truly cares about his patients. He is very thorough, kind, caring, and very knowledgeable." "Caring, courteous, friendly, knowledgeable, welcoming, happy, thoughtful, excellent bedside manner, jovial, thorough..are just a few adjectives that describe Dr. Brown." "Dr. Brown is one of the best OBGYN's I have encountered. He is genuine and caring. I appreciate his professional bedside manner and the way he listens to any concerns"
"My husband and I feel so good about Dr. Rappleye and his care that we have referred many friends to him and I now take my 18 year old daughter to see him." "Dr. Rappleye was great! He made me feel very comfortable and always took the time to talk to me and made sure that all of my questions were answered." "The staff is great & Dr. Rappleye is Incredible. He is genuine, kind, and he always treats you like family not like a patient number on a chart." "They really took the time to address any concerns or needs that I had! I would highly recommend Dr. Roth to any of my friends or family!" "Love Dr. Roth... couldn't feel more comfortable with a doctor. He listens, he cares, he's careful, he's fun to talk to."